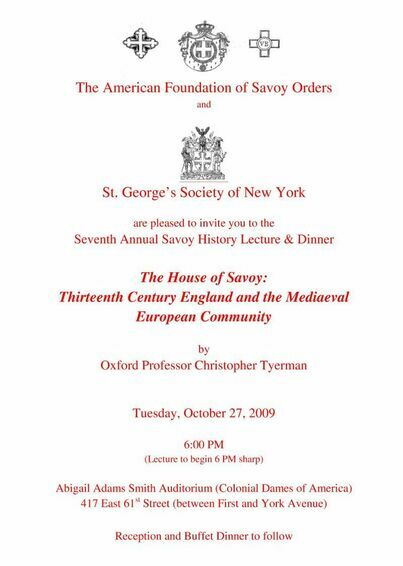 The Royal House of Savoy marked the millennium of its founding in 2003. Its pedigree traces back to an historical figure living in 1003, Humbert the "Whitehanded," whose success in establishing himself as a powerful ruler in the region of Savoy created the foundation upon which his descendants would continue to expand for the next ten centuries. The dynasty's ultimate achievement was the unification of the Italian peninsula under its rule in 1861. The Savoys are one of Europe's oldest reigning houses, related to almost every royal house of Europe. Succeeding heads of the dynasty rose from Counts to Dukes of Savoy. In 1713, they became Kings of Sicily and assumed the dignity of Majesty. Thereafter, the Sicilian crown was exchanged for that of Sardinia and the Savoy dynasty ruled the Kingdom of Piedmont-Sardinia. In 1861, King Victor Emmanuel II led the movement for Italian unification, ceding Savoy to France in the process, and he and his descendants reigned as sovereigns of a united Italy until 1946. 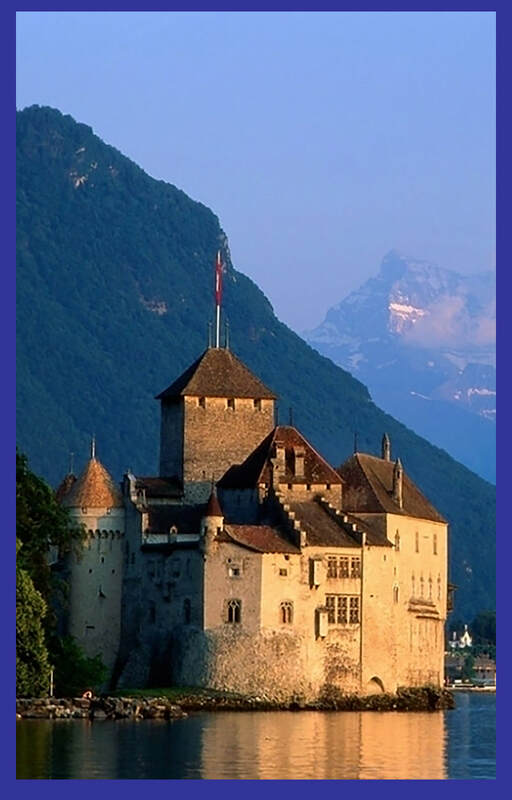 Today, Savoy is a province consisting of Savoie and Haute Savoie in Southeastern France, to the west and south of Geneva. The Romans knew the area of Savoy as Saubauda. The Burgundians overran the Alpine region after the fall of the Empire in the 5th Century and quickly annexed it to their domains. 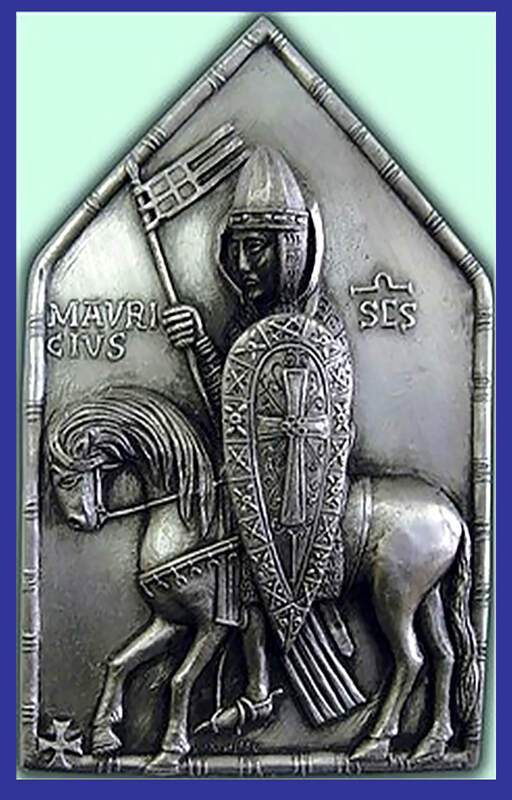 Almost a century later, the Franks followed the Burgundians and by the 9th Century, Savoy was an integral part of the Frankish Emperor Charlemagne,s Empire. The Emperor and his descendants carved up the area into fiefdoms and counties. The subsequent disintegration of the Carolingian Empire brought Savoy once again in the sphere of the Burgundian Kingdom. Petty nobles who ruled the parts of the terrain frequently contested sovereignty over the area. By 1003, the Emperor had accorded him the title of Count of Salmourenc in the Viennois. By 1017, he assumed the County of Nyon by Lake Geneva, and in rapid succession, received the territory now known as the Val d'Aosta, with its strategic mountain passes through the Alps. 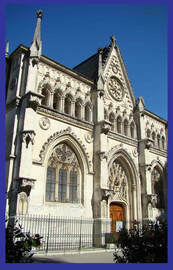 By 1034, he had control of the counties of Savoy, Maurienne, Belley, part of the Chablis and the Tarantaise. Count Humbert I of Savoy commanded access to three Alpine passes; namely Mount Cenis and the two St. Bernard passes. Amadeus the Great was succeeded by two of his sons. The first, Count Edward the Extravagant (1284-1329), wreaked havoc on the state's finances due to his spending but generally continued faithful to his late father's policies. The Fifteenth Count of Savoy and his wife, Bianca of France, had one child, a daughter, but she was excluded from the succession due to the Salic Law. 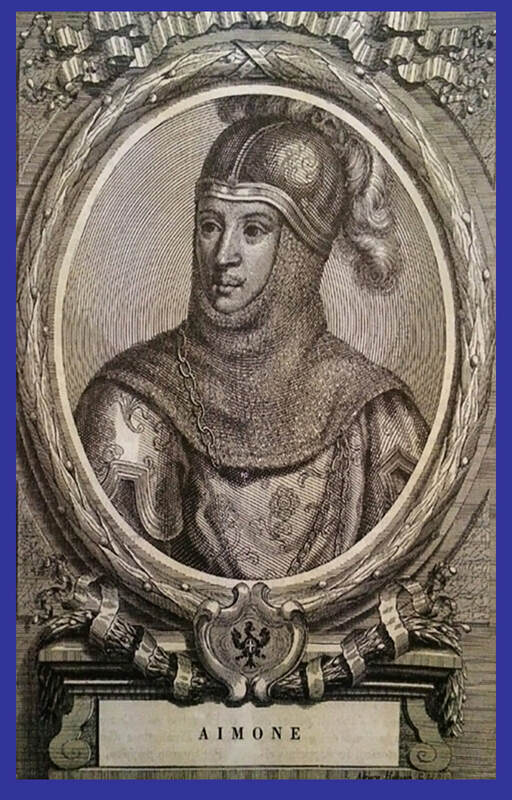 His reign lasted but six years and, in 1329, he was succeeded by his younger brother, Aimone, as Sixteenth Count of Savoy (1291-1242). The Fifteenth Duke, Victor Amadeus II (1666-1732), was born in Turin. He was only nine when he succeeded his father and his mother, Maria of Savoy-Nemours, became Regent. These were tumultuous times for Europe. King Louis XIV of France was on a grand quest to become Europe's greatest monarch and to increase Bourbon power at the expense of all, but particularly the Habsburgs, perpetual rivals of the Bourbons. 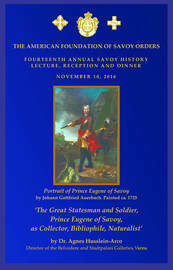 ​The lecture surveys Prince Eugene of Savoy's considerable achievements both in war and in peace. Born in 1663 in Paris, the future imperial field marshal was of Savoyard, Spanish, Italian and French descent. His father, Eugene Maurice, was descended from the cadet branch of the ducal house of Savoy and the French royal house of Bourbon. His mother, Olympia Mancini, was the niece of Cardinal Mazarin, prime minister of France to the young King Louis XIV. Prince Eugene's family intended him for a career in the church although he longed for a military career. When Louis XIV turned down his application for a commission, the young Prince fled the French court and entered the service of Holy Roman Emperor Leopold I. His first mission in Austrian service was to help relieve Vienna, then under siege by the Turks. He distinguished himself sufficiently that he was offered the command of a regiment of Dragoons. From that beginning, Prince Eugene went on to a brilliant series of military victories culminating in his most celebrated triumph, jointly with John Churchill, Duke of Marlborough: the crushing defeat of allied French and Bavarian forces at the Battle of Blenheim in 1704. He died in 1736, aged 73. Prince Eugene was also an avid book collector and builder. At the Prince's death, his library accounted over a tenth of the value of his total estate which also included four palaces. The Prince's handsomely bound collection of books and manuscripts was not just for show: one friend commented that he had read, or at least skimmed, nearly all the books in his library. The Prince's palaces were equally impressive, including his art collection, gardens and private menagerie of exotic birds and beasts.